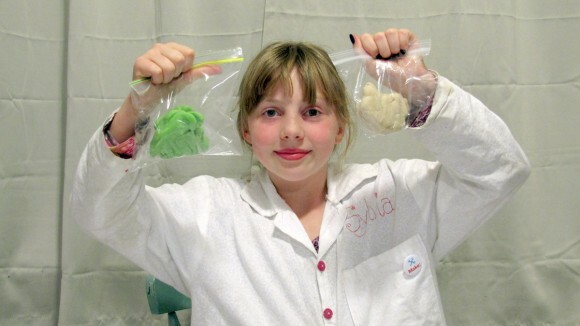 Sylvia's Squishy Circuits | Sylvia's Super-Awesome Maker Show! Are you curious about experimenting with electronics, but the fear of electric shock or soldering iron burns keep you away? 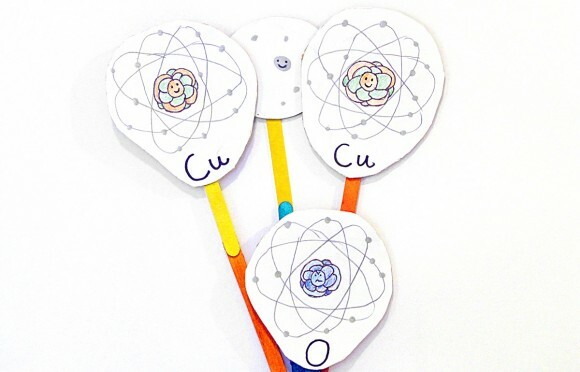 Why not try squishy circuits! 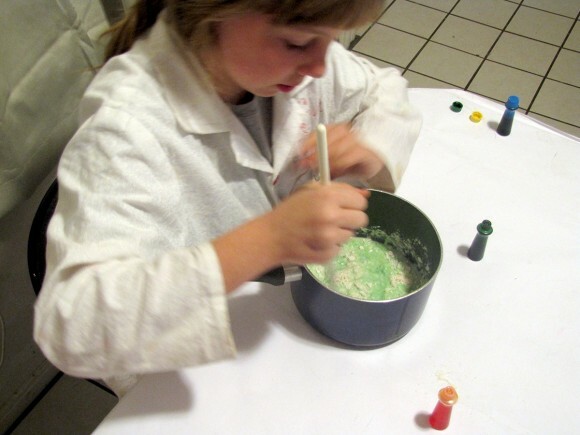 With a special recipe of food-safe, kitchen-made, pliable dough developed at the University of St. Thomas, kids of all ages can easily use their hands to mold their very own simple circuits right before their eyes! Lets go! robman2100I never understood the flow of electricity until now.. I am 26 years of age and love this show. good﻿ job. guitarbradSylvia is﻿ energetic, fun and is teaching other kids about electronics and other projects in a thorough yet safe manner. You go girl! You are awesome! Loki95531You rock Sylvia! 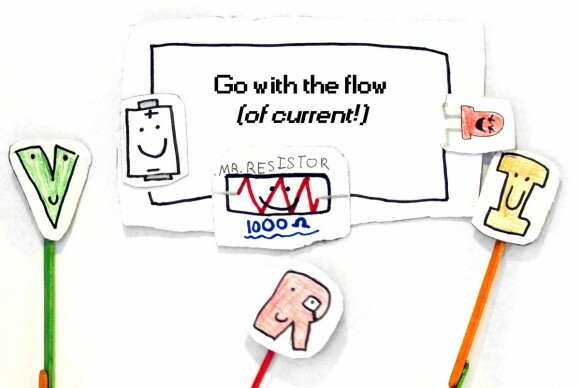 Most﻿ excellent description of how a circuit works. HachinizationMonths of grade 9 science rolled up in less than 7 minutes..﻿ But more entertaining. LOL well done! arcaderat100You make science﻿ way more interesting! RocstoneauI'm 54 and this is the 1st time I﻿ understood how electricity works. My old teachers should have done this, I would have learnt more and not looked out the window all the time.